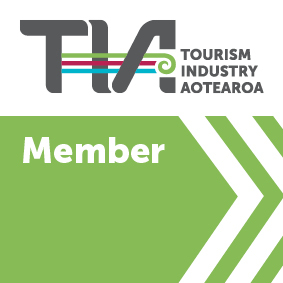 If you’re looking for things to do in Wanaka, contact our friendly team for some ideas and inspiration. Through Wanaka Bike Guides we offer a range of guided mountain biking tours including an overnight biking trip option. With Southern Guides, we offer a number of ski guiding, ski field transport options over the winter months and hiking and private tour guiding during the summer months. For something a little more relaxing, our Wanaka Wine Tours options are the ideal way to spend your time in New Zealand. Contact us today, we’re looking forward to hearing from you and sharing our knowledge of the Southern Lakes. Discover Wanaka provides guided tours of local vineyards, mountain biking tours and customised transport options for Cardrona Alpine Resort & the NZ South Island. 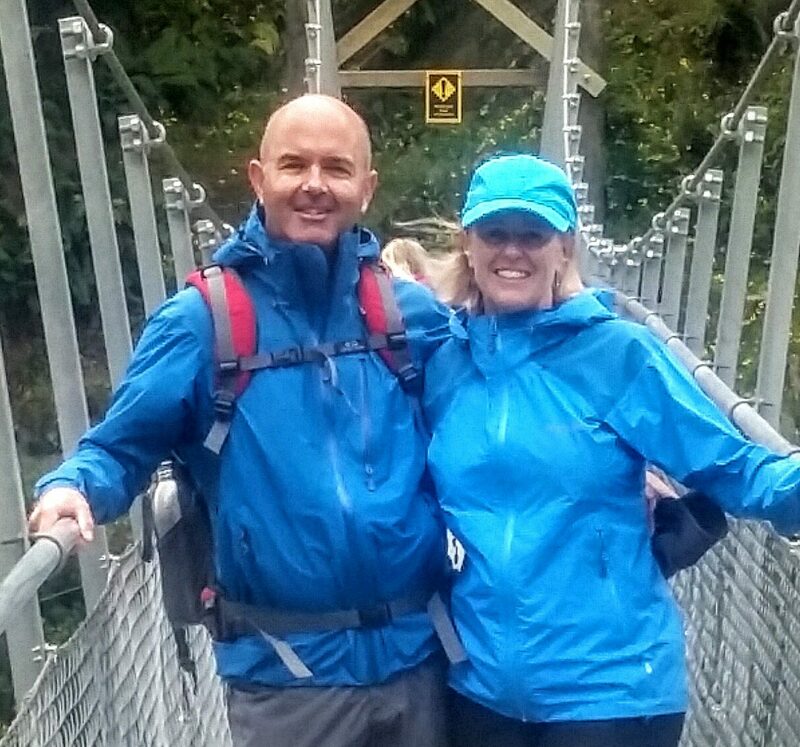 If you're looking for things to do in Wanaka, contact our friendly team with any queries or tour bookings.